Stay tuned for upcoming events for IOSH Managing Safely in near future. IOSH Managing Safely is a hands-on-experience training which is available as a face-to-face course or through distance/e-learning. It is offered by Abacus International. IOSH Managing Safely 5.0 will take place on 20 May 2017 at Abacus International, Lahore. Every manager should have an understanding of their responsibilities when it comes to health and safety. Due to this flexible course is ideal for getting managers up-to-speed on the skills they also need to tackle safety and health issues in the workplace. A practical programme, full of step-by-step guidance so IOSH Managing safely has a sharp business focus. The hands on, jargon-free format engages and inspires, and has helped a huge range of businesses to raise standards of safety and health. - A 25 question, multiple format assessment paper. - A risk assessment based project. 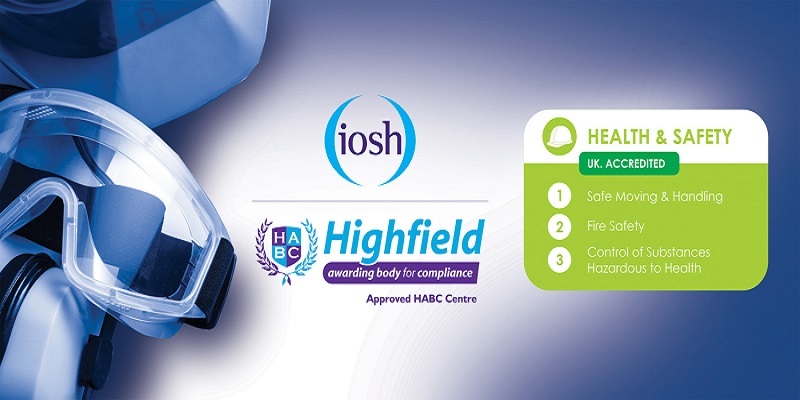 - When you pass, you’ll be awarded an IOSH Managing safely certificate. - First of all memorable and thought provoking facts and case studies help drive the points home over the whole course. - While each module is backed by crystal clear examples and recognizable scenarios, and summaries reinforce the key learning points. - The course includes checklists and other materials for delegates to try out and then use when they get back to their own workplaces. - Little ‘down time’ – the programme can also be delivered flexibly so that it suits your business. - Furthermore Efficient and effective learning – health, safety and environmental basics are covered in a single programme. - Greater productivity as fewer hours are lost almost due to sickness and accidents. - Improved company-wide safety awareness culture and appreciation for safety measures. - Active staff involvement to improve the workplace. - Nationally recognized and respected certification for managers and supervisors. - So Enhanced reputation within the supply chain. Terms & Conditions : Every manager should have an understanding of their responsibilities when it comes to health and safety. Due to this flexible course is ideal for getting managers up-to-speed on the skills they also need to tackle safety and health issues in the workplace. A practical programme, full of step-by-step guidance so IOSH Managing safely has a sharp business focus. The hands on, jargon-free format engages and inspires, and has helped a huge range of businesses to raise standards of safety and health. Best Viewed at 1024 x 768 pixels and above. This Page loaded in 0.02261 seconds on Tue, Apr 23, 2019 (20:59).